Morning meet with our representative and drive to Connor, via Srirangapatnam, Mysore, Bandipur National Park, Mudumalai National Park. 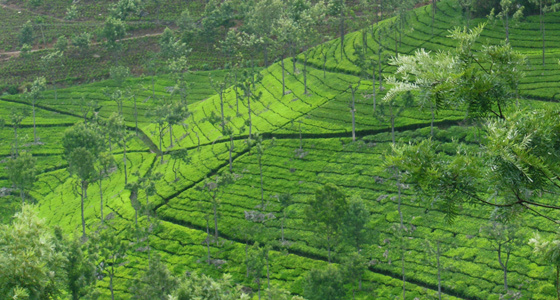 Coonoor is known for its production of Nilgiri tea. 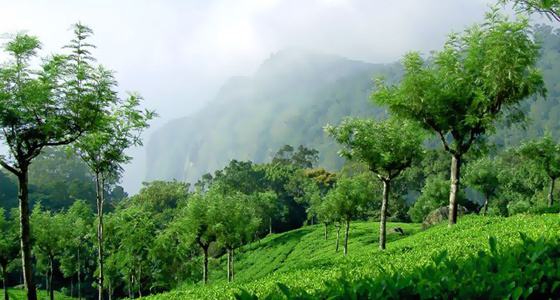 It is located at an altitude of 1,850 mt above sea level and is the second largest hill station in the Nilgiri hills after Ooty. 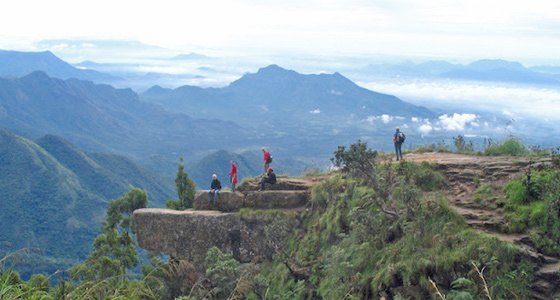 It is an ideal base for a number of trekking expeditions leading into the Nilgiris. Upon reaching at Conoor check into the hotel. Enjoy the remaining day at leisure. Overnight stay at hotel. 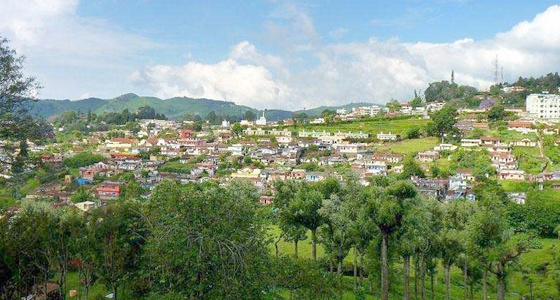 Morning post breakfast we will go on half day sightseeing tour around Coonoor visiting the Dolphin's nose, Sim's Park – The Sim's Park is an important place to visit in Coonoor. Spread in an area of 12 ha, the park has a collection of over 1,000 plant species, including magnolia, pines, tree ferns, and camellia. The Botanical Garden is partly developed in the Japanese style and derived its name from J. D. Sim, the secretary of the Madras Club in 1874. The key attraction of the park is the annual fruit and vegetable show held in May. Later return back to hotel for lunch. After lunch it time for relaxation and enjoy the stay at the hill resort. Overnight stay at resort. Morning after breakfast check out from the resort and leave for Bangalore. Optional:- Once can board the hill queen train from Coonoor to Ooty and the drive to Bangalore.